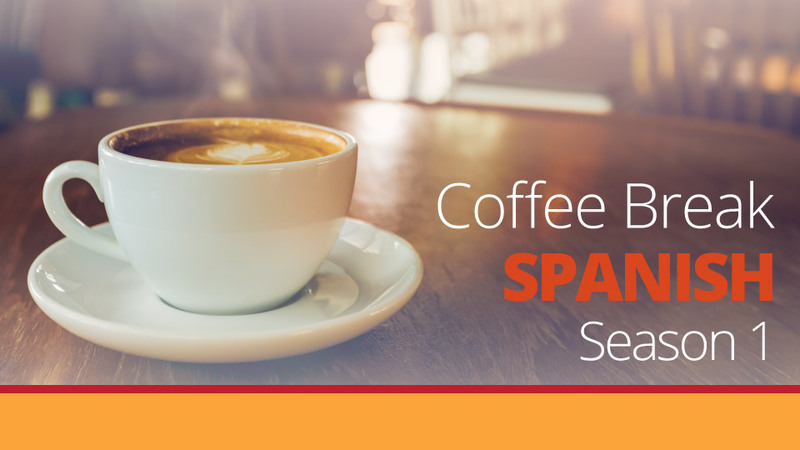 In Lesson 29, Mark and Kara talk more about aches and pains and cover more useful language for a visit to a Spanish pharmacy, including symptoms and remedies. They also take a look at demonstrative adjectives as well as antes de and después de + infinitive. 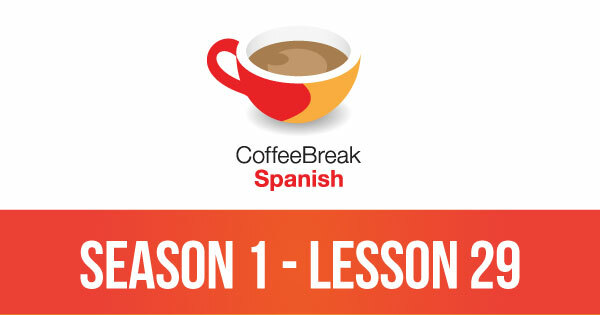 Please note that lesson 29 of Season 1 was originally known as lesson 129 of Coffee Break Spanish. We have renumbered the lessons of each season as lessons 1-40 to make things more simple for our listeners. Thankyou very much for these podcasts. I am on lesson 29 and have had 2 visits to Spain while I have been learning. The last visit to Madrid was great as I was able to speak more Spanish than ever before. I was able to ask the taxi driver if he enjoyed his job and also went into the pharmacy to ask if they had anything for blisters (too much walking)without them falling about laughing at me. I haven’t yet learned to understand the replies as well as I can ask things but I get the gist of what they are saying. Thanks again. I will keep learning. Hi, Finding these very usefull, working through them to guage my level, before subscribing. However, suddenly ones that were there are now “file not found” ie lesson 29. have you deleted/moved old files? I’ve been exploring for a little for any high quality articles or blog posts in this kind of space . Exploring in Yahoo I at last stumbled upon this site. Reading this info So i am satisfied to exhibit that I’ve an incredibly good uncanny feeling I discovered just what I needed. I so much indubitably will make sure to don?t fail to remember this website and give it a look regularly.